Do you have a mountain of prints you’ve been meaning to archive? Try our shoebox scanning service! We’ll scan your prints in order of size from wallet size to 8x10 and burn them to CD or DVD, or for $3.30 extra we’ll put them on USB. 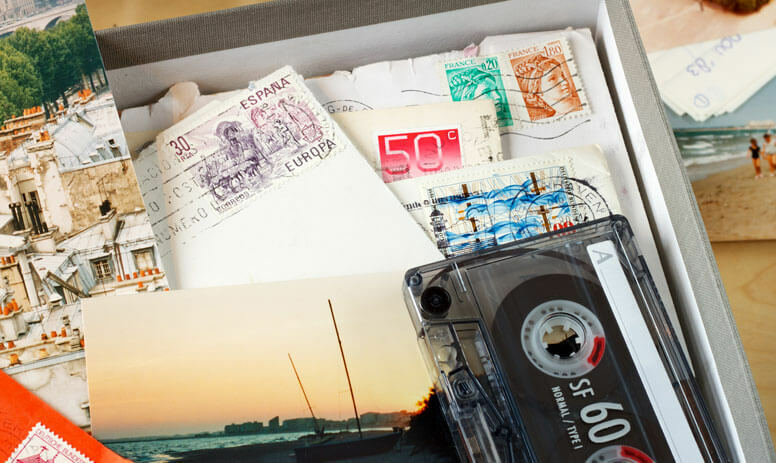 Share your new digital files with friends and family, make a photobook, or print extra copies to share with loved ones. 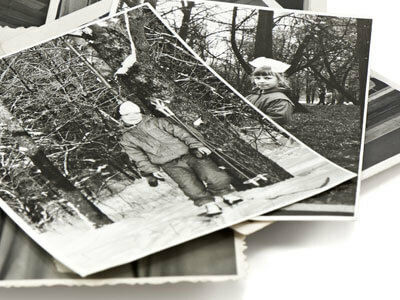 We can scan prints sized range from wallets (no smaller than 2.5x3.5 inches) to 8x10 in colour or black & white. Digital files will be 300dpi at original size. Please sort your prints facing up and by grouping same sizes together. 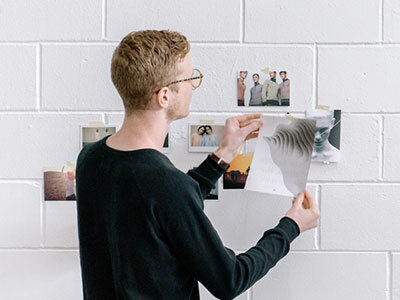 Prints must be must be removed from albums, unmounted, flat, free from dust, tears, staples, Post-It notes, tape or other defects that may interfere with the scanning process. Price does NOT include cleaning. 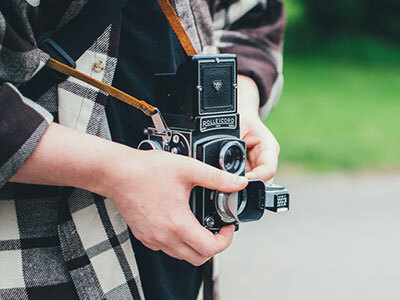 Unfortunately, prints that have been stored in adhesive albums with the clear peel away cover sheets or thick Polaroid and Kodak instant prints will not feed through the scanner. For these prints, we recommend our regular scanning service. Turn-around: 7 to 10 business days. NOTE! Prints are scanned in random order.